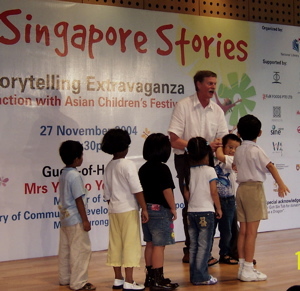 I have had the good fortune to tell tales in many countries and on many stages. ... and quite a few more! There have also been broadcasts on Südwestdeutscher Rundfunk, BBC and several American radio stations.